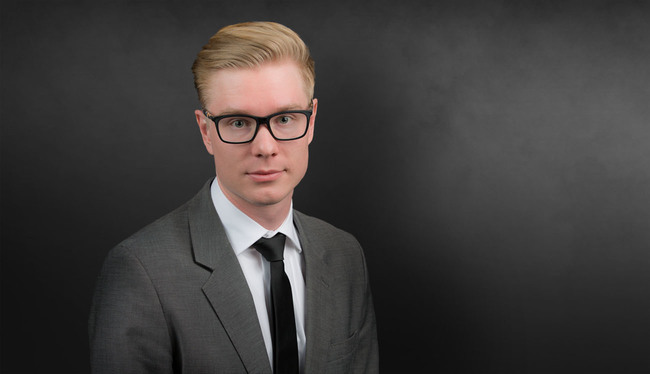 Kristian Kaskla’s practice focuses on civil litigation with an emphasis on catastrophic personal injury, premises liability, products liability, wrongful death, and alternative dispute resolution. She is also experienced in nursing home and long-term care litigation. Assisted in defense and procurement of favorable settlement for hotel in a premises liability and wrongful death case resulting in two deaths.